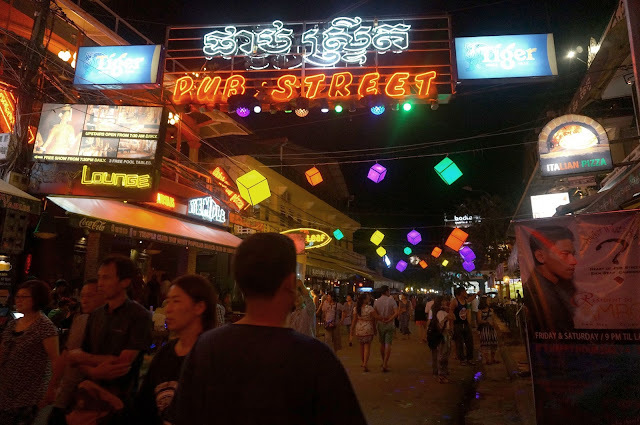 Walk with ChaMike in Siem Reap Cambodia. My trip to Siem Reap is five years in the making. Yup! After so many failed attempts, it finally came true and it came at the right time - my last foreign trip before I become Mrs Magsaysay. I'm glad Mike accompanied me even if he had zero plans of visiting this country and he didn't regret it afterwards! Both of us were mesmerized by the charm of Siem Reap. 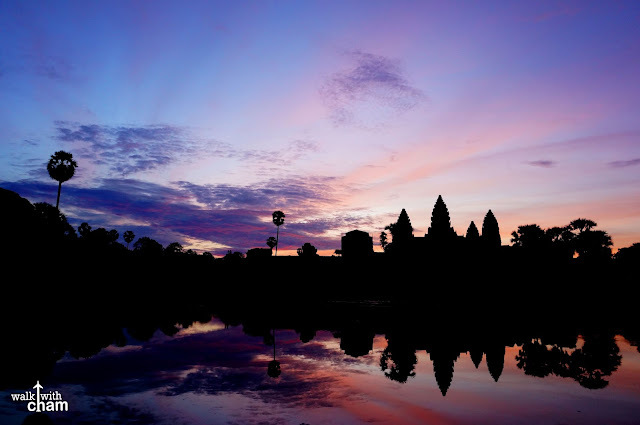 Siem Reap is the most famous town in the Kingdom of Cambodia as it is the gateway to the Angkor Archeological Park. 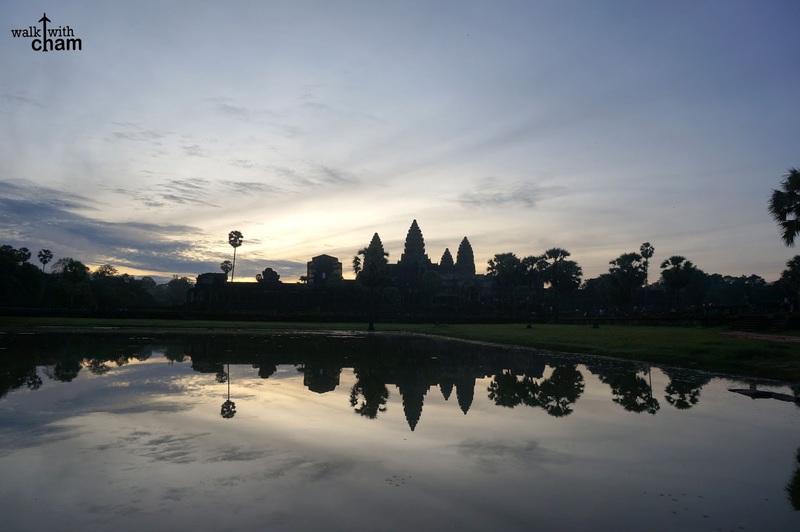 This then-quiet-town-turned-major-tourist-attraction is being flocked by a lot of visitors from around the world for the mythical temples it offers. 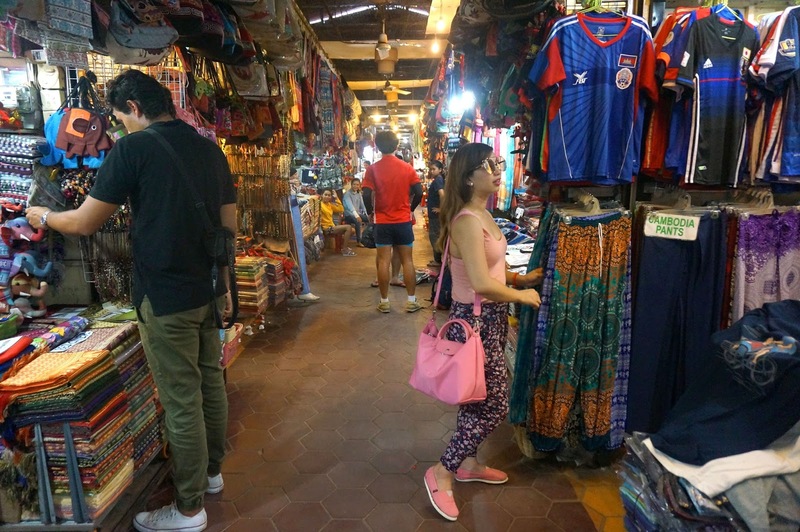 If you are into Indochina's rich history, religious temples, laid back community and pleasant locals you will surely enjoy discovering this quaint town. 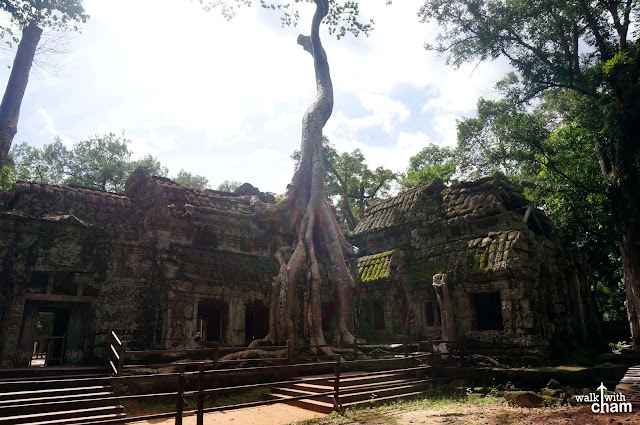 Here are the things that you should not miss when visiting Siem Reap. The largest religious monument in the world is at its best during sunrise so do not ever miss this chance of staring at it during dawn even if it means waking up as early as 4:00 am. 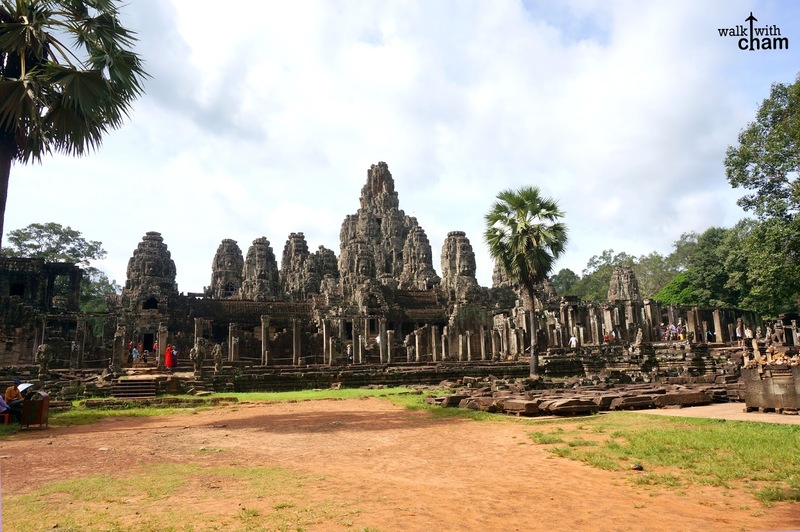 This Khmer temple's most distinctive feature is the huge smiling stone faces on the many towers of the temple. Become like Lara Croft while you explore the wonders of this atmospheric temple. (Scenes of the "Tomb Raider" film were shot here). The ruins have been swallowed by the jungle which will leave you in awe. This has got to be my favorite among all the other temples. 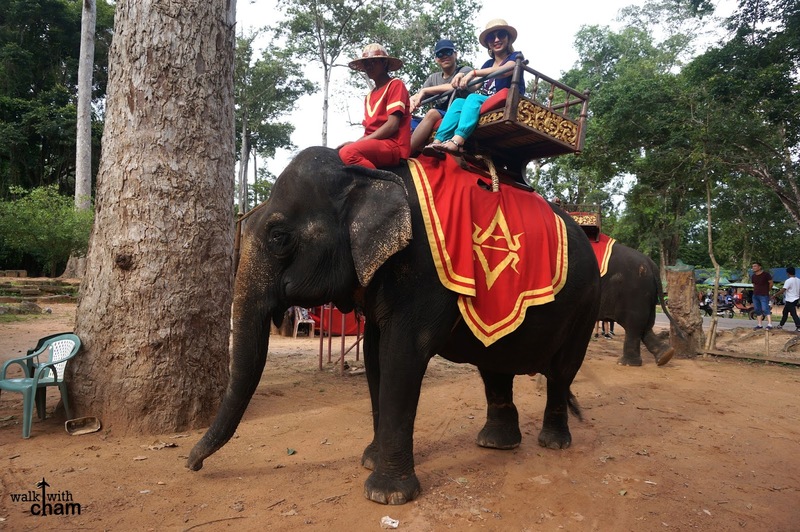 There are two ways when going up Phnom Bakheng to witness the sunset - by walking or by riding on an elephant. We chose the latter then waited for the sun to set on top of the temple. There are indeed ample of hotels in Siem Reap. You will notice how cheap the rates are as well. You just have to find your ideal bet and look for a pool where you can relax after a tiring day exploring the temples. There is no better way to go around town than by riding a tuk-tuk or an auto rickshaw. It is a motorcycle with a back carriage used as transportation service for several countries like Cambodia, Thailand and Sri Lanka. 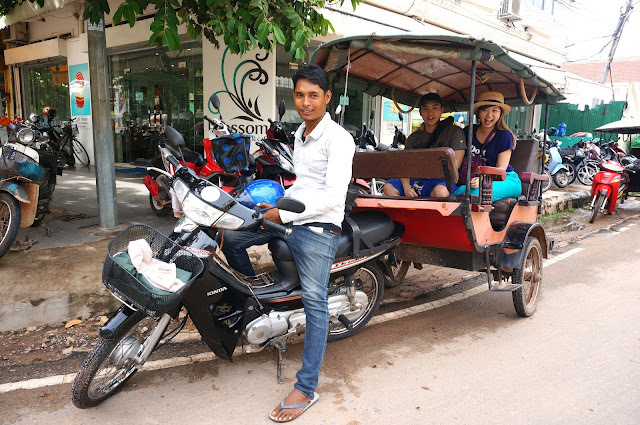 Aside from riding a tuk-tuk, you will also enjoy biking around Siem Reap and since it is a safe town you will not feel paranoid peddling your way and enjoying the peaceful sceneries. We availed ours at our hotel, they offer free use of bicycles. Explore not just the temples but also their food. 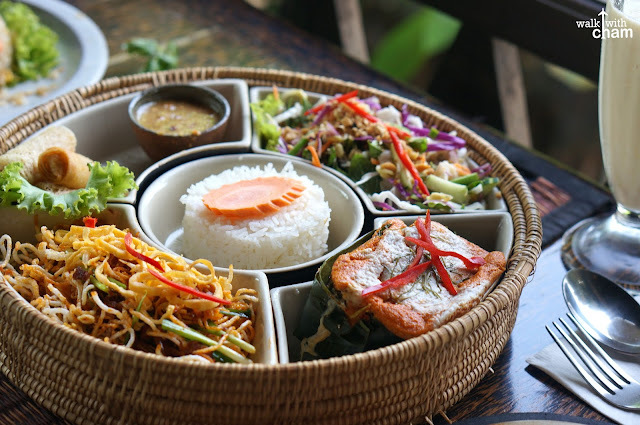 Try the famous Fish Amok and Spring Rolls Khmer style. 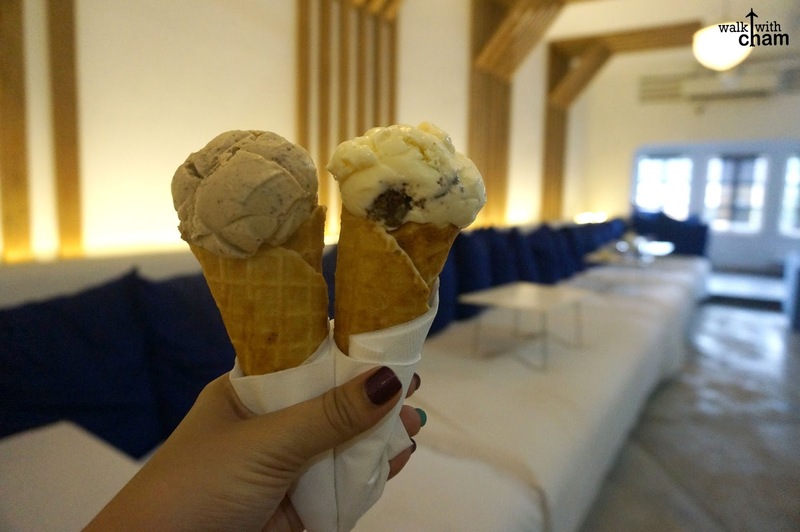 We tried in in several traditional restaurants around town like Sugar Palm and Viroth's. 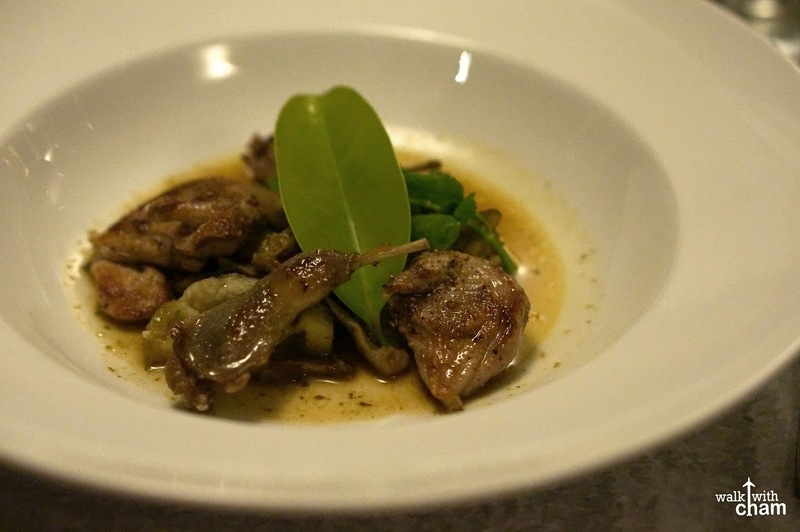 Do not miss reserving a slot at one of the 50 best restaurants in Asia. We reserved ours a few weeks before our actual visit to secure seats. Cuisine Wat Damnak is a fine dining restaurant that changes their menu every two weeks. Enjoy Chef Joannes 5-course meal while you sip on your wine as you enjoy the company of your loved ones or friends. Everyone deserves a dessert after that tiring walk. 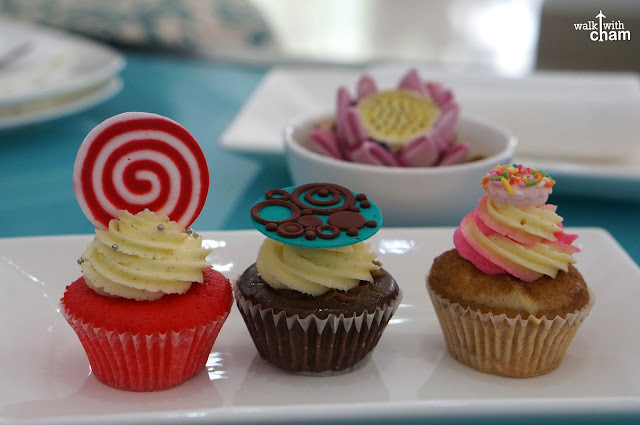 Blue Pumpkin offers the creamiest ice creams and Blossom Cafe serves the yummiest cupcakes. At night, tourists flock this busy area while enjoying the night away with booze and food. Try their local beer at Angkor What? to feel like one of the locals. 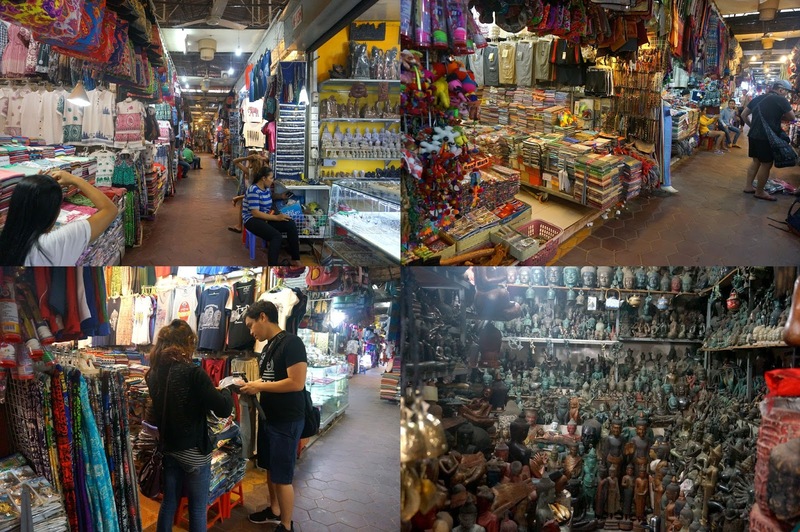 For retail therapy head over to Old Market (during day time) and Night Market (during night), they sell all sorts of souvenirs - keychain, shirts, ref magnets and buddhist decors, lots of it. I recommend buying some comfy pants to take home. We were absolutely enchanted by the fascinating new discoveries we encountered! We spent 2 full days in Siem Reap then we traveled to Bangkok the next day. Two full days is actually enough but you could spend more days here if you want to explore the other temples.